​The following is a list of various cycling events around Georgia. Most of these events are organized by other clubs/organizations and are not necessarily SCC events. 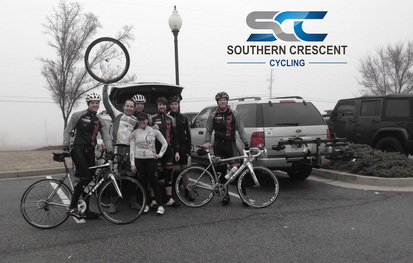 SCC riders may participate in some or all of these events. Please check back for events to be added! Click on the event or check the Facebook Events page for details and updates.